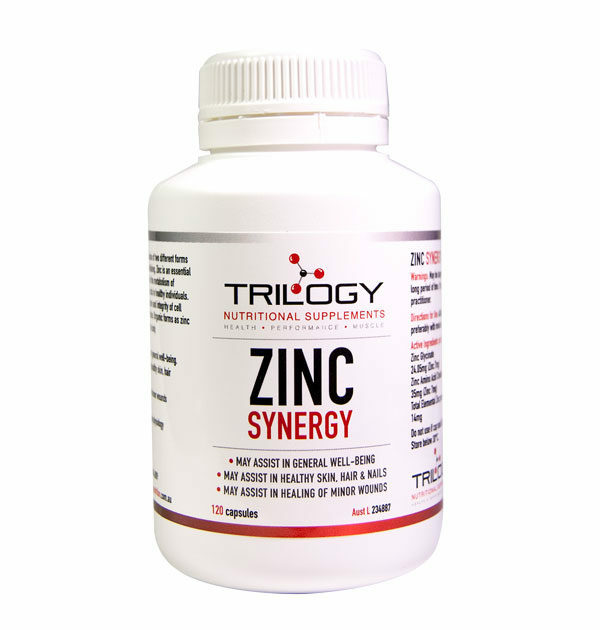 Zinc Synergy is our high-quality Zinc Supplement. 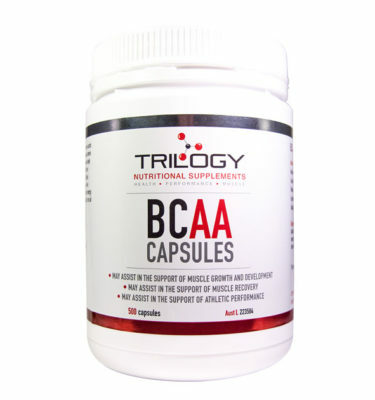 Zinc supplements are an essential part of a healthy diet. 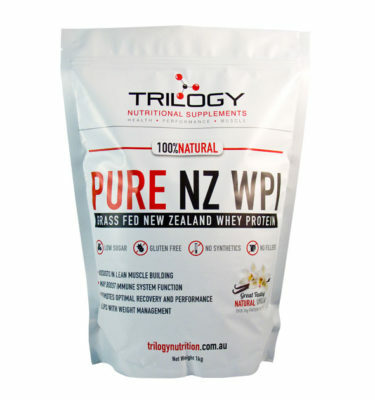 There are many benefits to consuming a healthy level of zinc, including increased immunity and muscle repair. Zinc can also contribute to healthier skin and increased energy levels. 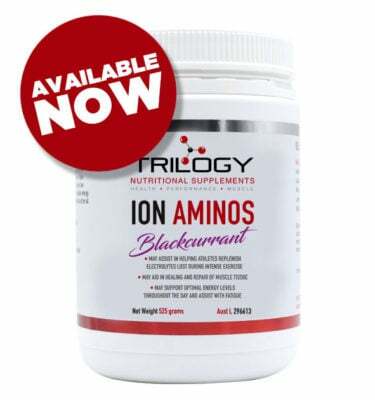 May assist in maintaining and supporting healthy skin, hair and nails. May be dangerous if taken in large amounts or for a long period of time. 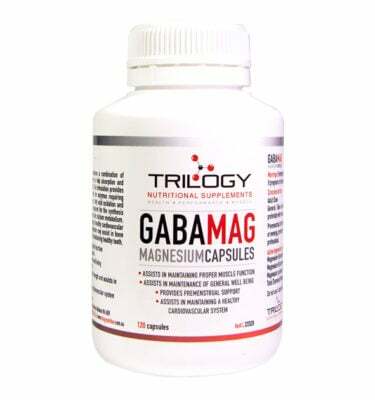 Adult Dose: Take 1 to 2 capsules in the morning, preferably with meals or as directed by a healthcare professional.